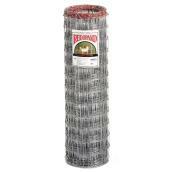 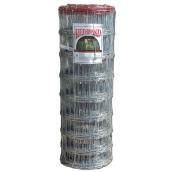 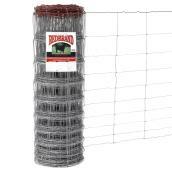 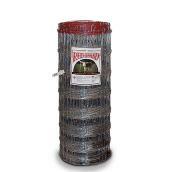 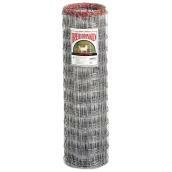 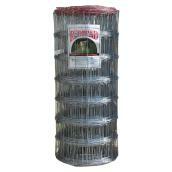 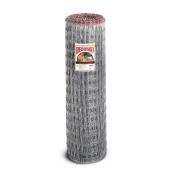 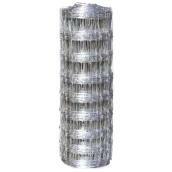 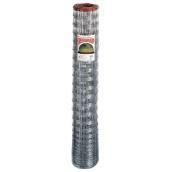 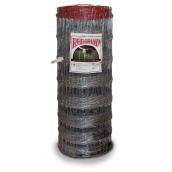 Protect livestock and pets with an assortment of wire fences. 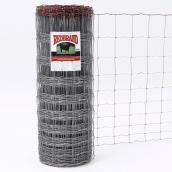 Choose versatile, rust-resistant galvanised fencing for cages and enclosures. 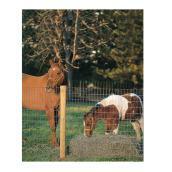 This fencing is also useful for tree, window, and machine guards. 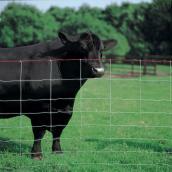 Try lightweight plastic options or install corral panels to protect property and crops against animal damage. 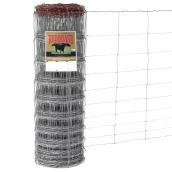 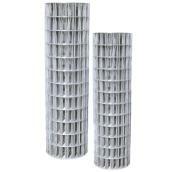 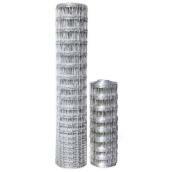 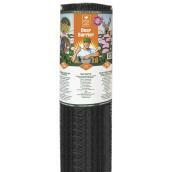 Farm fences are available in a wide variety of roll sizes and gauges. 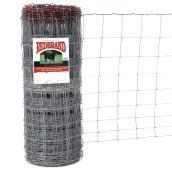 Sturdy electric fences provide extra protection and security for larger animals.